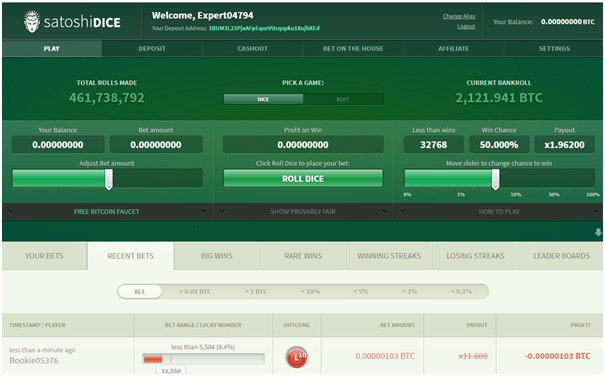 SatoshiDice is a gambling website which uses the digital currency bitcoin. Launched in 2012, this site became so popular that within a year it had taken in approximately $15 million in bets and reported profits of over $500,000 in US dollars. It was formerly owned by Erik Tristan Voorhees who sold the site to an undisclosed buyer in 2013. The operations are currently based in Dublin, Ireland. Satoshi Nakamoto is the name used by the unknown person or persons who designed Bitcoin (BTC) and created its original reference implementation, Bitcoin Core. As a part of the implementation, they also devised the first block chain database. Nakamoto has claimed to be a man living in Japan, born around 1975. However, speculation about the true identity of Nakamoto has mostly focused on a number of cryptography and computer science experts of non-Japanese descent, living in the United States and Europe. As of 10 December 2016, Nakamoto owns roughly one million bitcoins, with a value estimated at over US$760 million. So what does Satoshi deal with in its Bitcoin casino? 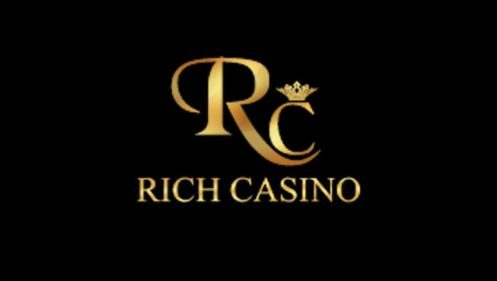 Well it offers great deals, cool dice and slot games to play all in easy way offering amazing graphics and variety of languages. All you need is some wisdom and concentration to win bitcoins here. SatoshiDice are one of the pioneers of Bitcoin dice games, so it stands to reason that their key offering is Bitcoin Dice. There are two key ways of playing: on the main site, using your computer or mobile phone, or gambling on the blockchain using your Bitcoin wallet. Playing on the main site is simple and easy to do, with easy sliders for you to adjust bet amounts and win chance. This will then show you your potential profit on win, before you hit roll the dice. Gambling on the blockchain is a quick option for those who simply want to use their Bitcoin wallet. Send your bet to one of the wallet addresses and you’ll be instantly credited if you win. 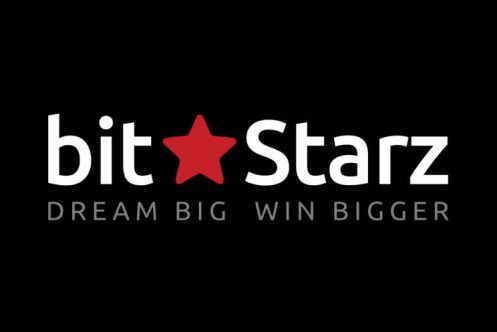 Satoshi Dice offers the Bitcoin exclusive games Satoshi Slot and the Satoshi Dice game. 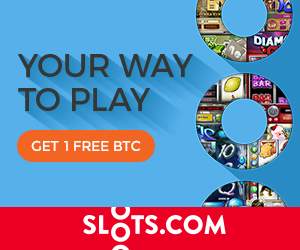 Satoshi Slot is a provably fair Bitcoin-exclusive slot game where you enter the bonus game mode by getting 3 or more Bitcoin symbols. If you pick the right coin in the bonus game, 40 wilds will be inserted into the reels and you can win up to 513 times your bet for each spin. Other games that are newcomers are the Mammoth Slot and a still secretive poker game and other side games. The graphics and user interface are fresh and appealing. But it’s the provably fair system, including the option to verify the previous roll, that has appealed to the many Bitcoin gambling fans. It was the Santoshi software and system that led the way for dozens of Bitcoin Dice and Casino games in the future. SatoshiDice is completely mobile friendly and you should have no problems accessing the site on your mobile device. You can also gamble on the blockchain using your Bitcoin wallet, if this is something you have set up on your phone. The ease of use means that you really can play on the go. You can choose to play as the house by betting on the shared bankroll. This means that the house edge is on your side. Whenever a player wins or loses, you get your proportional share of the house’s bankroll. This is a great opportunity to win some bitcoins with the historically stable rise of the casino’s winnings. The new dice game gives you the possibility to place streaks of bets that are blizzard fast and visually stunning. 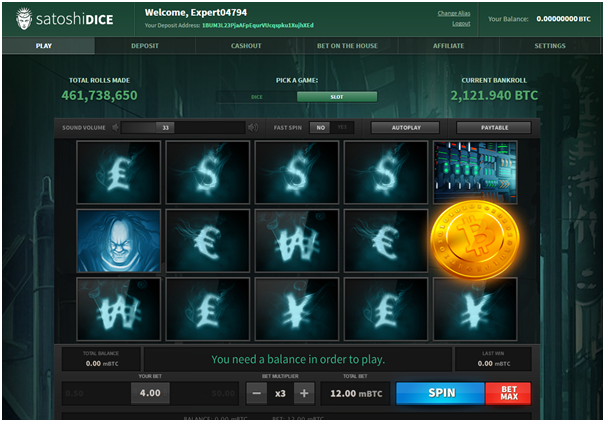 New games are being added, with the hope of bringing players an exclusive bitcoin casino experience. Setting an account at the website is easy and simple. You just need to register yourself with your email, date of birth, a password for your account and click on terms and conditions and you are done. As long as you have an email address and a Bitcoin wallet then you’re ready to get started at Satoshi Dice. Depositing and withdrawing is simple and extremely fast. 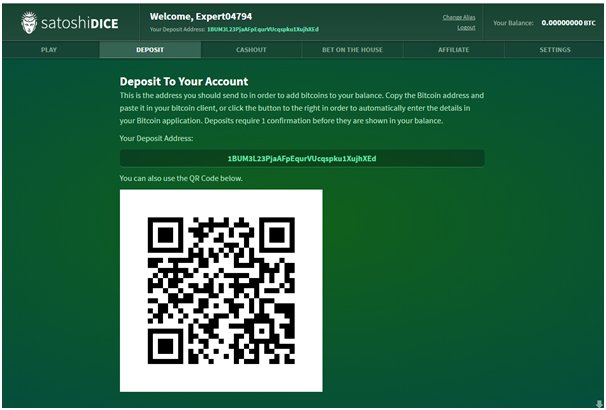 When you’re logged into the site you’ll be given a wallet address to send Bitcoins to your balance. Deposits will require one confirmation before they’re added to your balance, but this is normally pretty quick. If you win anything at SatoshiDice then you’ll find the winnings in your account in less than 30 seconds. In some cases, it can be less than five seconds. You are allowed to withdraw winnings at any time and these are processed immediately. You’ll find that transactions are usually confirmed in the blockchain within a maximum of 20 minutes. It’s important to note that a transaction fee of 0.0001 will be taken from your withdrawal amount which is then paid to the Bitcoin network. This is to ensure that your transaction is prioritized and deal with as quickly as possible. Satoshi Dice gives out rewards totalling 0.4 BTC every day, spread across five different categories, namely: Most Won, Most Profit, Unlikeliest Win, Longest Win Streak, and Unlikeliest Win Streak. Only those with an average bet size of at least 0.001 BTC are considered for these prizes though, therefore ruling out all of the lower stakes players. As you might expect, Satoshi Dice also has a Bitcoin faucet, and it is a pretty generous one – all players are able to get 200 satoshi once every 60 seconds. Many other Bitcoin sites offer around half of this amount, and there are also usually more strings attached. At the site you will find support for game and gamers as well. Each game follows with how to play to better understand game. There is a comprehensive FAQ guide on the site and a walkthrough of how to play when you sign up. You can also email the support team at support @ satoshidice.com any time for a quick response plus an online forum to discuss your issues if you face any while playing at Santoshidice or in case of any doubt.